My two favorites in one well-crafted drink: Ice Cream and Coffee! The Coffee Bean & Tea Leaf® is giving us something new and exciting to try through their Ice Cream Ice Blended® Drinks. 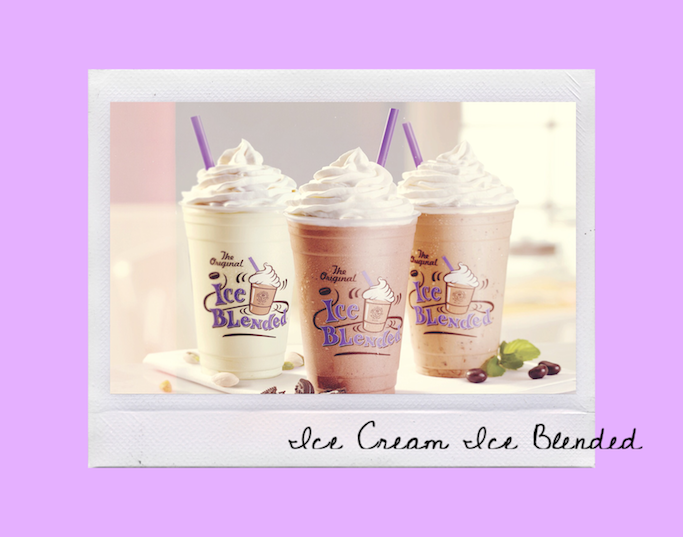 You can find the Ice Cream Ice Blended® drinks at all The Coffee Bean & Tea Leaf® stores, at P175 for the regular size and P195 for the large size. The Pure Cookies & Cream Ice Cream Ice Blended® and Pure Salted Pistachio Ice Cream Ice Blended® flavors are P165 for the regular size, and P185 for the large size. To know more, LIKE The Coffee Bean & Tea Leaf® (Philippines) on Facebook, FOLLOW @CBTLPH on Instagram and Twitter, and SUBSCRIBE to brewyourbestyear.com.